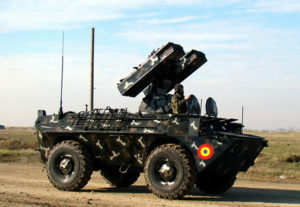 In 2011, the Romanian Senate adopted the draft law of the Romania-United States Agreement, which allowed the establishment and operation of a US land-based missile defense system in Romania that became active in May of 2016. The Aegis Ashore site is the first of two missile defense shields to be placed in Eastern Europe. 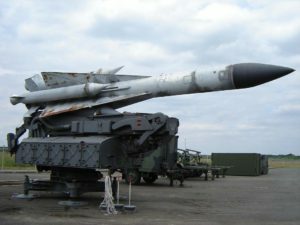 The Romanian missile shield will defend Europe against short to intermediate range missile attacks from Middle Eastern threats. 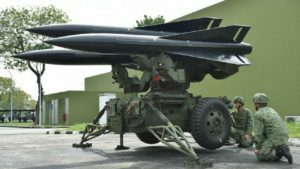 In November 2017, the government of Romania signed an agreement to purchase Raytheon’s Patriot defense system. 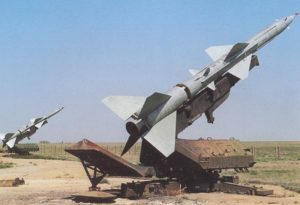 [iv] Romania will receive the Patriot Configuration 3+, the most advanced configuration available, as well as an undisclosed quantity of GEM-T and PAC-3 MSE interceptor missiles.